I’m embarrassed about this one – I’m temple seeker, but I’ve still NEVER been to Angkor Wat. I kinda got sucked into the temples of Chiang Rai and Chiang Mai during my Thailand trip and never actually made it over the border to Cambodia. 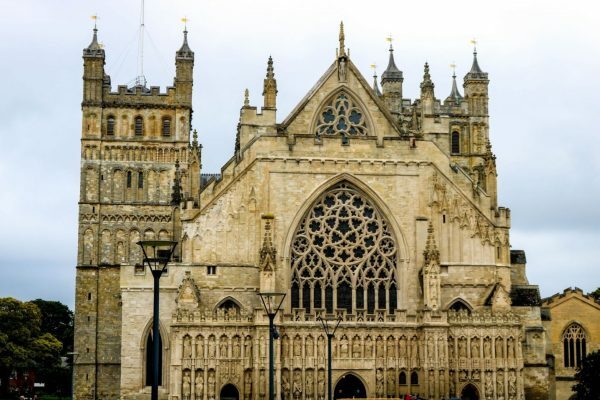 There’s plenty of time of course – I will probably spend a good few weeks there! But until then, I called in on a few top travel bloggers to fill me in on the best temples Angkor Wat. Best Temples Angkor Wat – Pin me on Pinterest! When you visit Angkor Wat in Cambodia be aware that this temple complex has many more temples than just the main Angkor Wat. 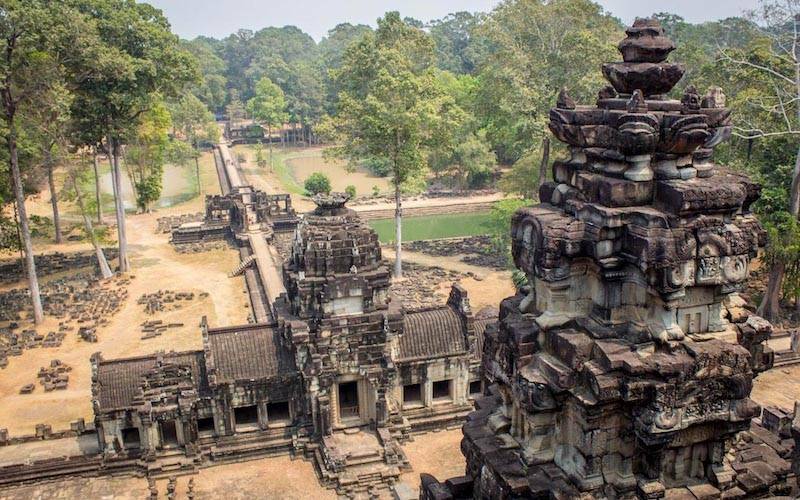 The main Angkor Archaeological Park and all the other temples in the area combine to more than 1000 square kilometres (400 square miles) of temples and ruins near Seam Reap. One of my favorite of the other temples in the area is the Bayon temple which is the center of the Angkor Thom temple complex. The Bayon temple is an instagrammer’s paradise because of the giant faces for which it is known. There are around 200 of these faces pointing in different directions. 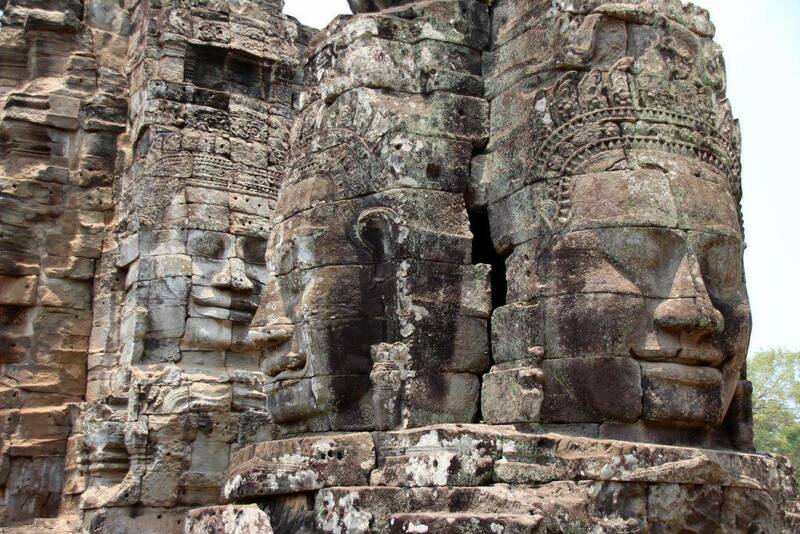 Archaeologists debate whether the faces are that of Jayavarman VII who was the king who had the complex built in the 12th century, but seriously, if you were king, whose face would you put on your monument. Also take the time to see the bas-relief around the base of the temple which depict a victory of the Khmer over the seagoing Cham people. Chris Christensen podcasts and blogs at AmateurTraveler.com. 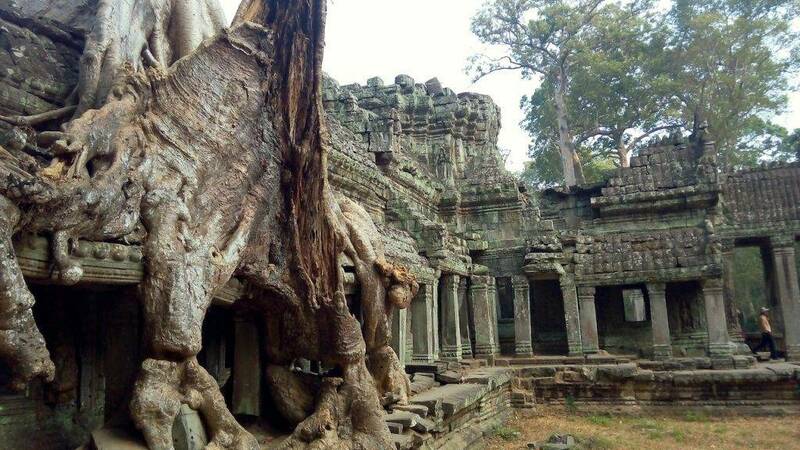 Ta Prohm is one of the most interesting temples to visit in Siem Reap. Most people know it as the location in which Tomb Raider was filmed. What makes it unique and incredibly interesting to visit is the fact that nature has taken over it, with trees that have grown inside and on top of the various buildings. 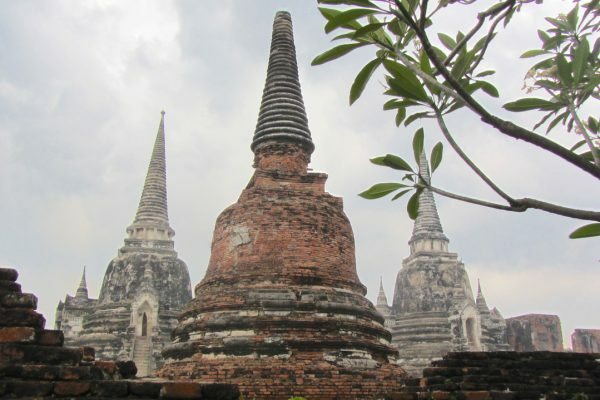 The construction of the temple was started in 1186 AD. 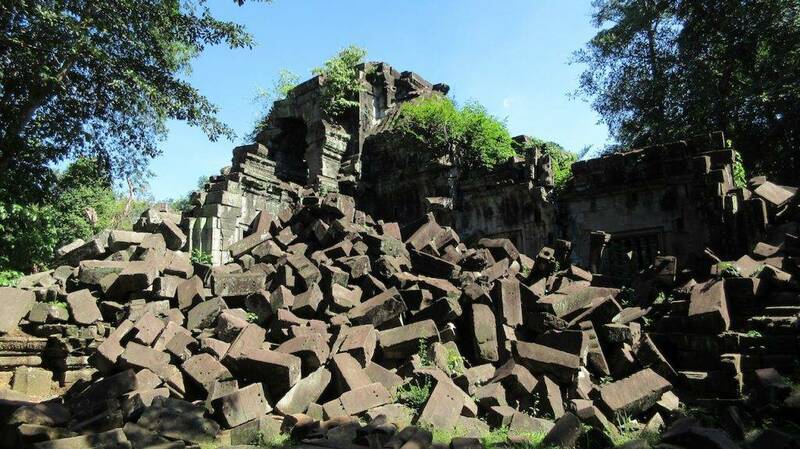 The site was subsequently abandoned in the 15th century, after the fall of the Khmer Empire, and it was neglected for centuries – hence why nature took over it. As with the rest of Angkor Wat, the site may be crowded especially at certain times of day. Hiring a good guide that knows how to dodge the crowds may be a good idea to make the most of it. Many a traveler will be taking the South Gate into the Angkor Thom complex. You can easily spend 30 minutes marveling at the entrance and surrounding statues. Before entering the main gate, you will cross a bridge encountering 54 gods and 54 demons pulling Naga (the snake). In Hinduism, Naga is a sort of cosmological rope that joins our world with that of the gods. The statues therefore “churn the cosmic ocean of milk” to create immortality. 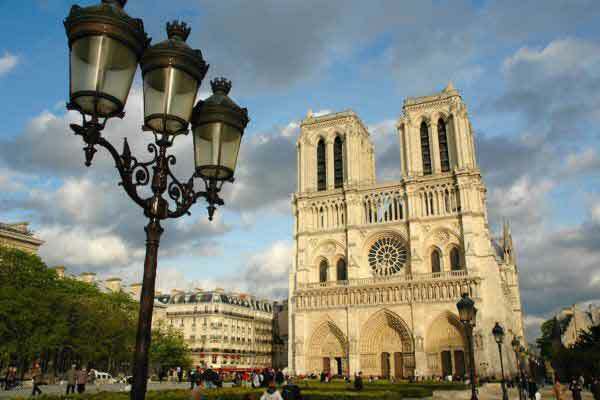 The gate itself is spectacular in its construction and its religious significance. The ruler who oversaw the construction of the Gate, Jarawarman VII, was known for embracing both Hinduism and Buddhism. The four colossal smiling faces have different belief systems at play. In Buddhism, the smiling faces are visual representations of the state of mind of the Buddha – compassion, sympathy, charity, and equanimity. The Hindu significance is a depiction of the four faced Brahma the Creator. You can also see the amalgamation of different religions as Indra, God of rain and sky, rides his vehicle (or vahana), the elephant called Airavata. There is a lotus flower on his trunk, a symbol of Buddhism. In all other entrances the heads of the statues were stolen during the civil war, but some of the original heads remain intact in the South Gate, others were added later. Singapore n Beyond is a lifestyle and travel blog for residents of Singapore. It focuses on hidden adventures in the Red Dot, as well as out of the ordinary travel ideas and in depth itineraries for Southeast Asia and beyond. The Baphuon is located within the Angkor Thom complex and is one of the most important temples within this ancient city. Built in the 11th century as a Hindu temple to the god Shiva, it was turned into a Buddhist temple towards the end of the 15th century. The Baphuon would once have seemed really tall with its tower reaching up to about 50 metres above the ground. These days, even without its tower, the temple is 34 metres high and so there’s a lot of climbing needed to explore it properly. 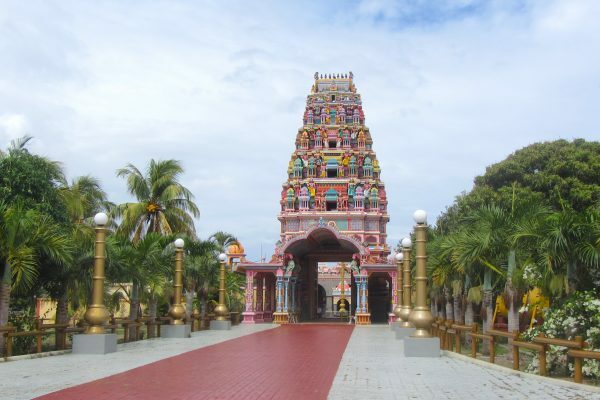 The temple has three tiers and there is a set of stairs on each of the four sides that leads from the bottom to the top. For conservation reasons, only one of these is accessible to visitors. As you climb up, you’ll pass through enclosed structures on each of the terrace levels that have ornately-carved decorations. 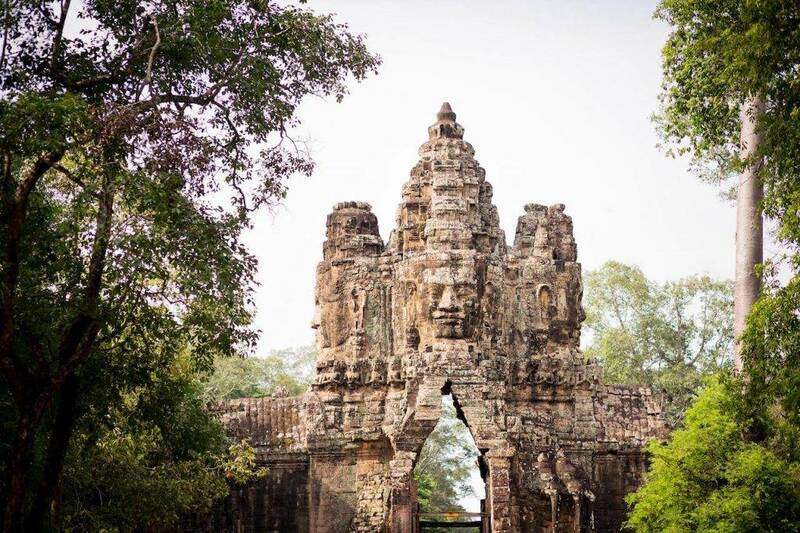 The climb to the top is definitely worth the effort – not just for what you’ll see along the way but because of the magnificent views across Angkor Thom. Banteay Srey (or Banteay Srei) is one of the most picturesque temples in Angkor Wat. Located 37km/23 miles north of Siem Reap, it’s worth the time to see the small but mighty temple. A tuk tuk ride to the Banteay Srey takes 45 minutes to 1 hour from the main Angkor Wat area. This temple is known as the “citadel of women” or “citadel of beauty.” It’s been said that the temple was built by women as men could not create the elegant carvings. The compactness and the short height of the temple are also feminine characteristics. Spend at least an hour to soak up the intricate carvings in the beautiful red and pink sandstone. All of the main surfaces of the temple has carvings of Hindu stories and deities. The temple does a great job with explaining more about the history in the information center. Visitors can also purchase food and souvenirs. Jackie Szeto is an avid world-traveler, wanderer, and blogger on Life Of Doing. She loves to spend time outdoors either hiking, biking, or walking around town. Otherwise, she is planning her next adventure or weekend trip. Jackie is originally from the Bay Area California, and currently lives in Ho Chi Minh City, Vietnam with her husband, Justin. Follow their adventures on Instagram, Facebook, and Pinterest. 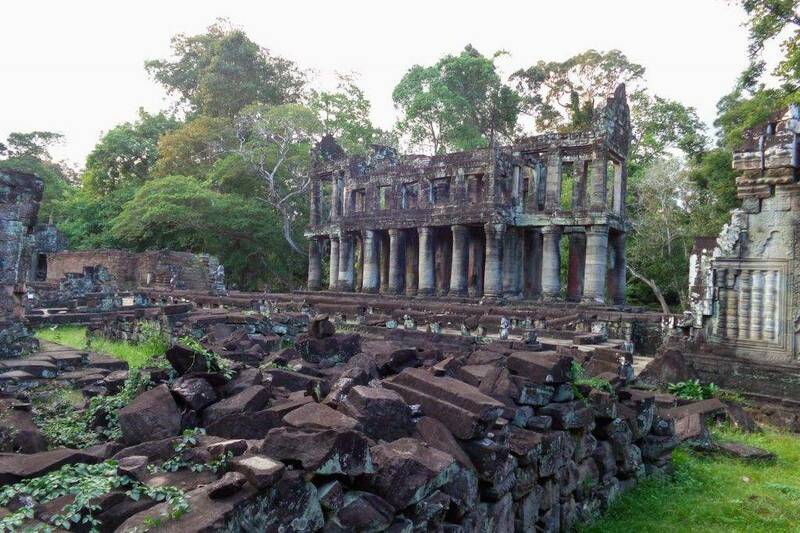 Away from the most popular temples north of Angkor Thom peacefully rests Preah Khan. Built by Jayavarman VII in 1191, the temple was built to honour the king’s father. Surrounded by a moat and close-knit forest, Preah Khan has a much more closed off atmosphere to it. Visiting in the late afternoon just before sunset, the entire temple was empty except for our small group. Even after crossing the moat, it’s a fair walk down the dirt path until you reach the temple proper. From there it’s a maze of internal corridors and shrines, that in the low light have an almost spooky vibe. 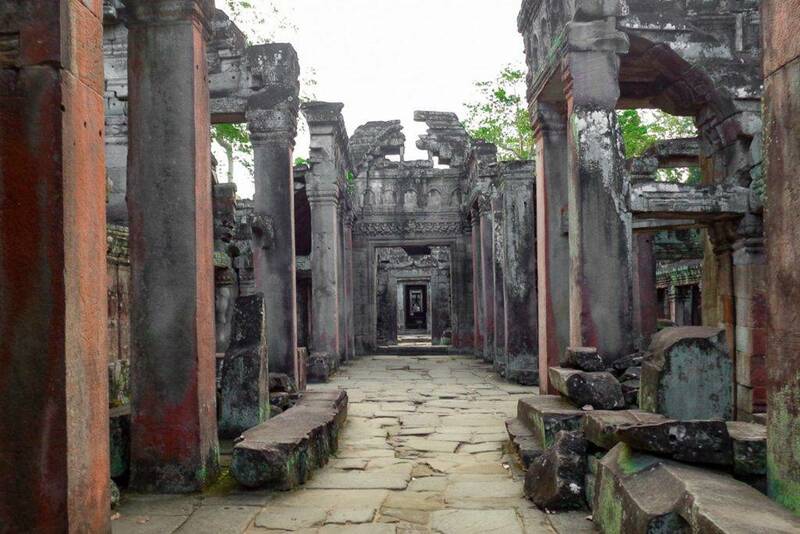 More so than some other temples, Preah Khan still has hints of a red colour on its ornately carved walls. Beyond the centre of the temple, you’ll find a hollowed-out two-storey building, miraculously still standing. Also, while Ta Prohm is best known for the trees crawling over its ruins reclaiming the temples, you also find this here. Overall while it may be in a worse state than other temples, Preah Khan has a special moody feel to it, in its ruined state. David is an avid traveller from Australia who seeks out lesser-seen, quieter pockets of the world. While you visit Cambodia, the Angkor temples will be the main highlight of your trip. There are so many different temples in the area, but Pre Rup (the name of which literally means “turn the body”) is quite special and especially popular amongst people to watch the sunset from. 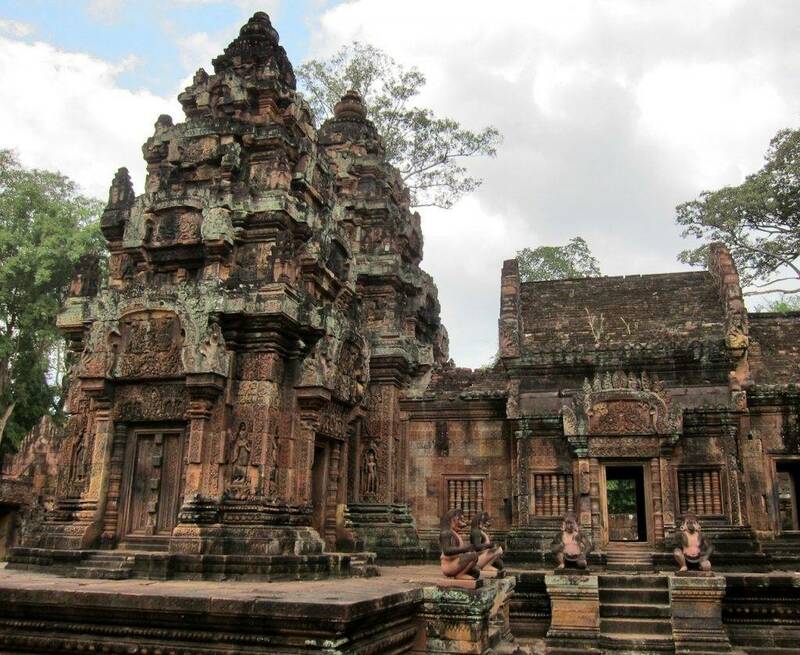 This Khmer temple was built at the end of the 10th century and was dedicated to the Shiva good. It is believed that this temple was used mostly for funerals. Pre Rup is located in an artificial mountain Northeast from Srah Srang and was built entirely of brick, and the warm colors are especially a pleasant sight at sunset. 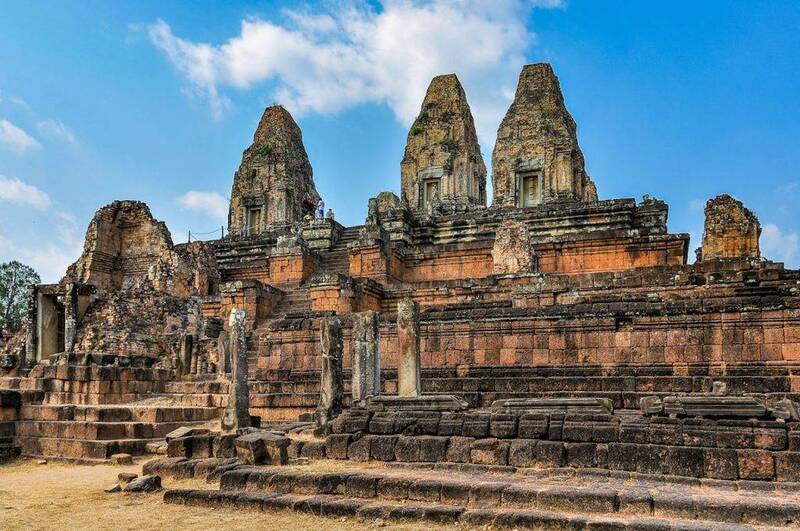 The style of the temple is very similar to that of East Mebon and Philippe Stern, a French archaeologist, named the temple as the City of the East. It’s worth climbing the stairs to enjoy the view from Pre Rup that dominates the vast plain around. Unfortunately most of the nice dragon statues don’t have their faces any more. 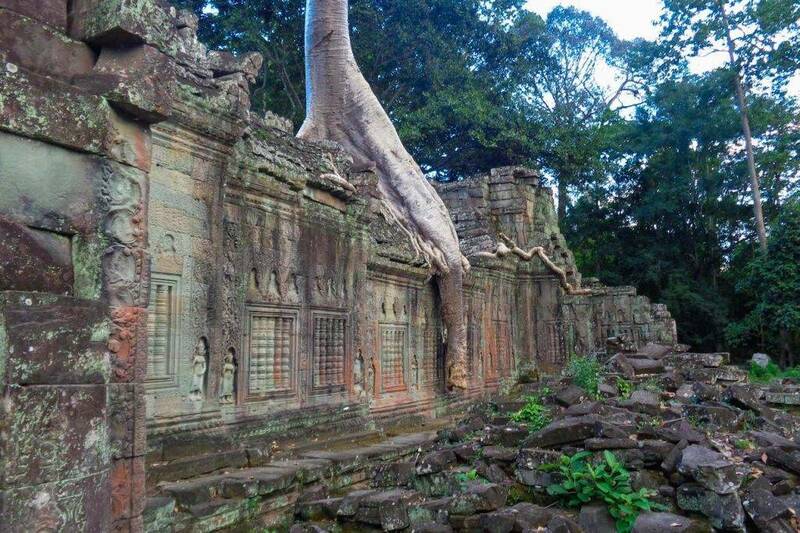 Beng Mealea is a spectacular site where nature has well and truly taken over. It is located approximately one and a half hours drive from Siem Reap and I would highly recommend a visit. This temple was built to the same floor plan as Angkor Wat. It is one of those once in a life time Indiana Jones experiences as you are really exploring a temple which is not much different now, to how it was discovered. It has been cleared a little to allow access, but much of the dense rainforest remains. For safety reasons, there have been raised pathways constructed over large sections of the temple and to be honest, we were initially disappointed in this, but, you just have to keep moving through this section of the temple. 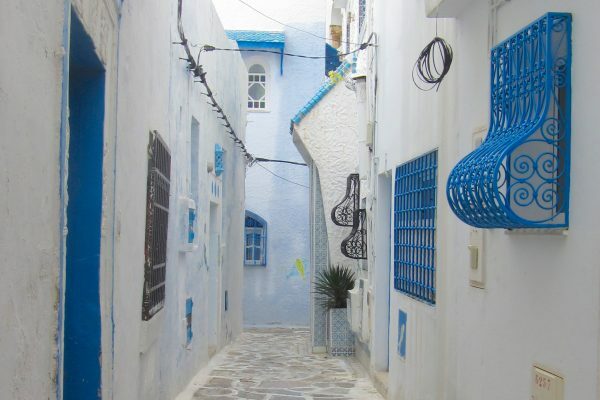 You will definitely find areas where you can hop over the wall and explore different sections which are off the main path giving plenty of opportunities to climb up and over, through tunnels and swing on vines. There is a $5 US entry fee which is payable before you arrive at the entry. 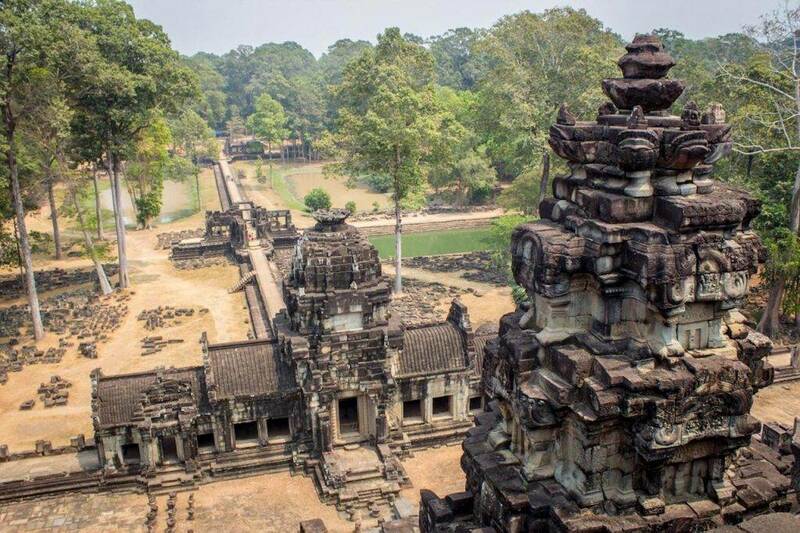 An Angkor Temples Pass is not required. We describe ourselves as an everyday family with a big love of all things travel – Amber, Ross, Ned and Olive. From bigger OS adventures to camping, to taking the kids on bushwalks around Melbourne. We thought that starting Hill Tribe Travels would be a fabulous way to not only document our travels and have a fantastic resource for the kids to look back on but we thought it might also help and inspire other families to get out there and start exploring and travelling. 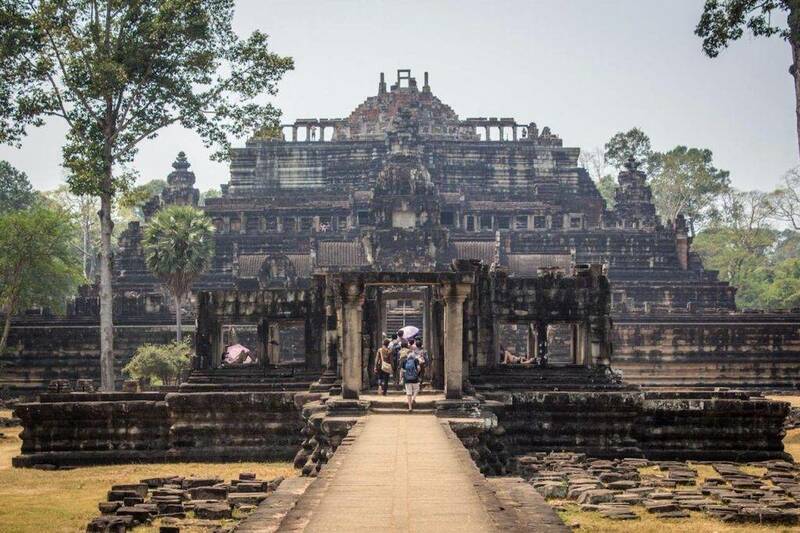 If you are looking to visit the best temples Angkor Wat, you might also like to read exploring the temples of Angkor by Time Travel Turtle. If you are staying longer in Cambodia, you should also visit S21 Prison and the Killing Fields because it’s a crucial part of Cambodian history that you should understand. Follow this link for help planning a trip to Cambodia.